minutes from Newcastle City Centre. dental experience for all our patients. a state of the art surgery. The technology behind white fillings has improved considerably, and their strength now matches that of amalgam fillings. Dentures are removable false teeth made of acrylic (plastic) or metal. Dentures can be partial or full. Partial dentures can replace a few missing teeth. Tooth whitening can be a very effective way of lightening the natural colour of your teeth without removing any of the tooth structure. 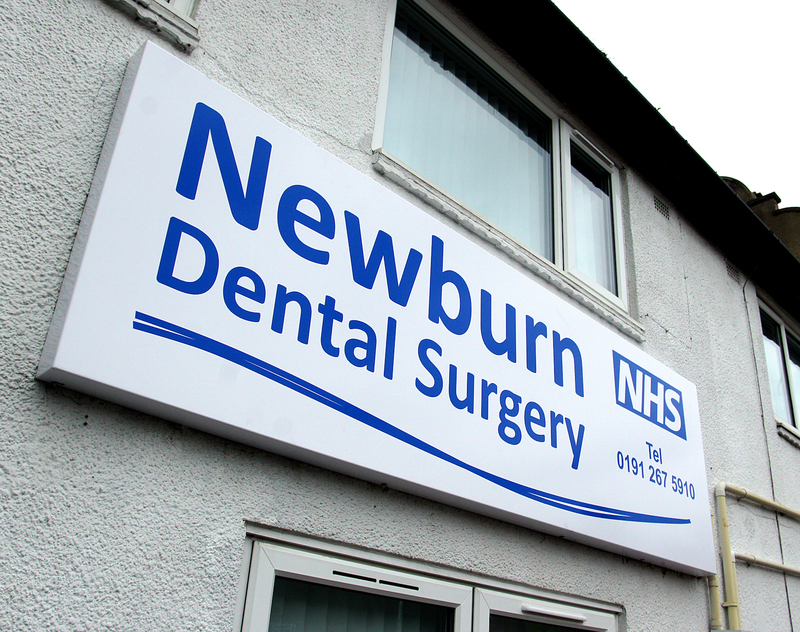 We are a friendly, modern family dental practice based in Newburn, only 10 minutes from Newcastle City Centre. We are currently accepting new NHS patients. We also provide a wide range of private and cosmetic treatments. 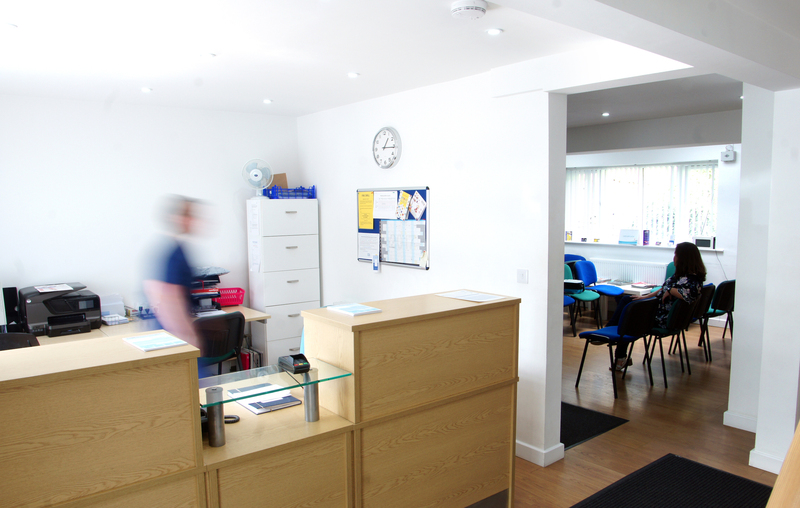 We have experienced dentists, the latest techniques, compassionate staff and a state of the art surgery. 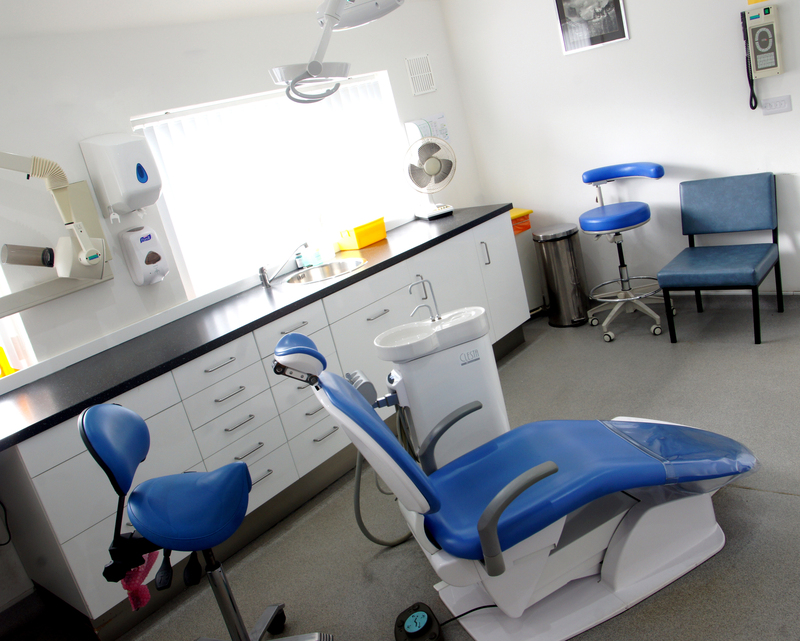 Our aim is to provide a caring, trouble free dental experience for all our patients. Call us today for a dental appointment, and to avoid a painful problem that might be around the corner. We are used to treating anxious and nervous clients, who have had bad experiences in the past, to enable them to overcome their fears and maintain their teeth for the rest of their lives. In particular, we book enough time so that we cover all of your questions and needs. Our dentists have had extensive training and have completed courses to enable us to provide the very best dental care to the highest of standards. We are located in the centre of Newburn, with excellent parking onsite. We are on one of the main commuter routes into Newcastle, only 10 minutes from the City Centre, 15 minutes from Ponteland and 20 minutes from Hexham. Everything was explained to me, and I was given the time I needed. Staff are very helpful, and very nice to talk to. Mr Hails explains the procedure fully and as he’s going along. Always had a positive experience. We are very happy to welcome Claire who comes to Newburn after working for 2 years in New Zealand. Mike, originally from Whickham, qualified in Manchester 1986. He started in Hull in general practice where he met his future wife, Sue. He came to Newburn in 1988 and took over the practice in 1991. 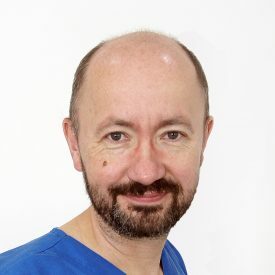 He developed an interest in orthodontic treatment in 1998 and following various courses in diagnosis, treatment planning and treatment provision becoming a Clinical Assistant in Orthodontics at North Teeside General Hospital. He began providing NHS orthodontic treatment in practice in 2001. He also has interests in occlusion and restorative dentistry attending many postgraduate courses in these subjects over the years. Mike is keen on many outdoor pursuits. Sue is from Huddersfield and studied dentistry in Sheffield, qualifying in 1984. From there she took her first post in general practice in Hull and in 1988 joined Mike in the North East, initially working in Hebburn. 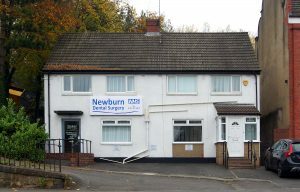 In 1991 she took ownership of the practice in Newburn, in partnership with Mike. 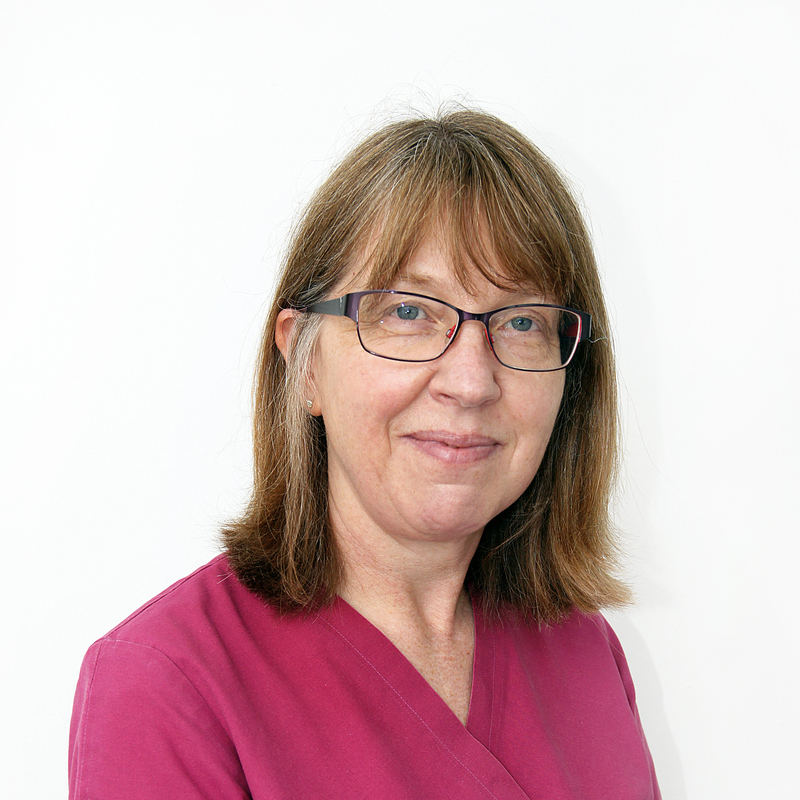 Since then, alongside bringing up three children, Sue has enjoyed many areas of general dentistry, particularly the challenge of putting nervous patients at ease. During relaxation hours, family comes first and she loves catching up with them, if that also takes in travel, walking and food, all the better! Rachel graduated from Leeds University in 2014 and began her career in Jarrow. Rachel recently joined our team at Newburn Dental Practice and we are pleased to have her work alongside us. Rachel completed her initial MJDF examinations in 2015 at the Royal College of Surgeons in London and is committed to continually updating and improving her knowledge and skills. 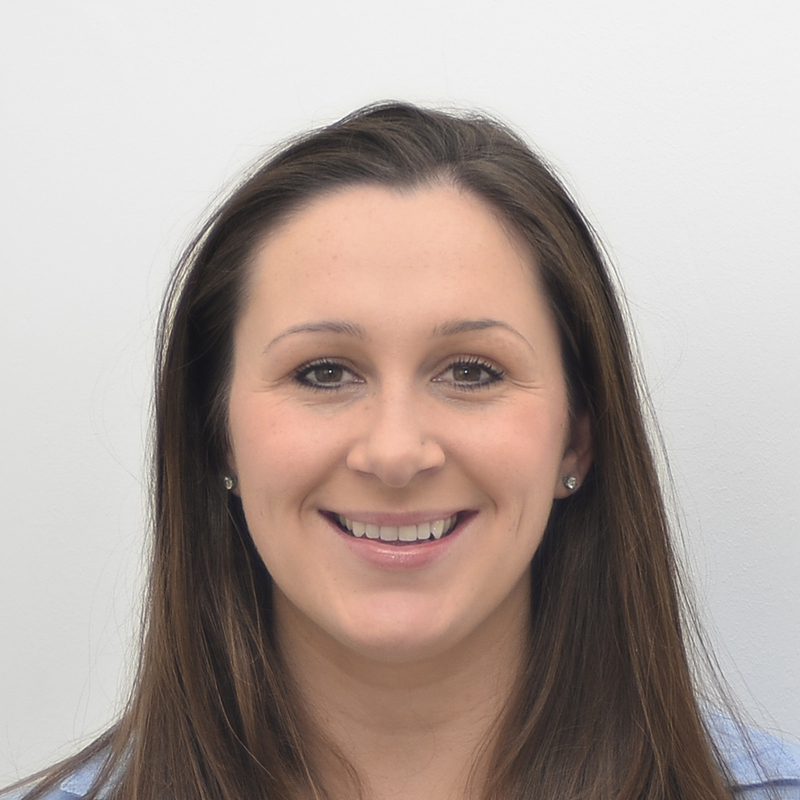 Rachel is experienced at treating nervous patients and helping them overcome their fears to become regular attenders. She is also interested in cosmetic orthodontic treatments including Invisalign. Rachel married recently, she enjoys holidaying abroad and is a keen fitness fanatic in her spare time.